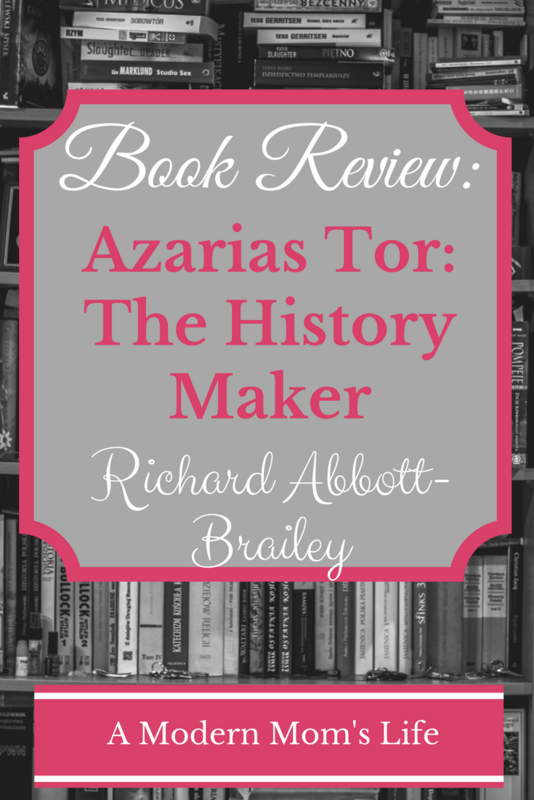 If you enjoy reading time travel and sci fi stories, I would highly recommend checking out Azarias Tor by Richard Abbott-Brailey. It’s a big story (400 pages!) but I found it very captivating. 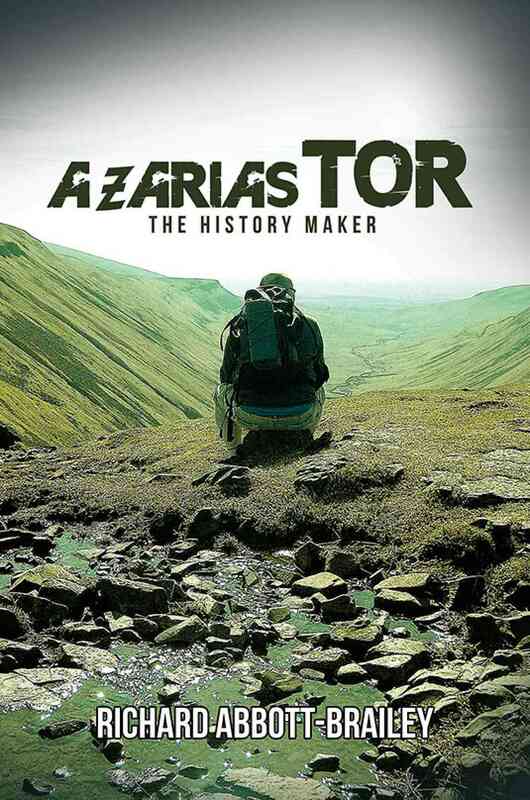 The premise of Azarias Tor is a great one. A man who has suffered some loss in his past emerges into the world of time travelling. A woman is tasked with helping him learn his way through all he’s experiencing and learning. There is futuristic technology, and a lot of rules to learn. Azarias Tor (as the man is called) quickly adapts to his new reality, though the higher ups in the future are concerned for his progress. This novel explores some of the ethics of time travel. Government corruption rears it’s head in the future realm. That is where I got a little lost in the story – with the future government and leaders. A lot happens with these futuristic folk, but I’m going to be honest and say that wasn’t my favourite part of the story. However, I didn’t feel like I missed anything important when I got a little lost in these parts. Overall I liked this book a lot. The ending was not as great as the rest of the story, but sometimes time travel stories don’t have the best endings. It does wrap some things up, but it also leaves it open for another story. If that’s the case I would definitely be interested in reading another novel of this style for Richard Abbott-Brailey.